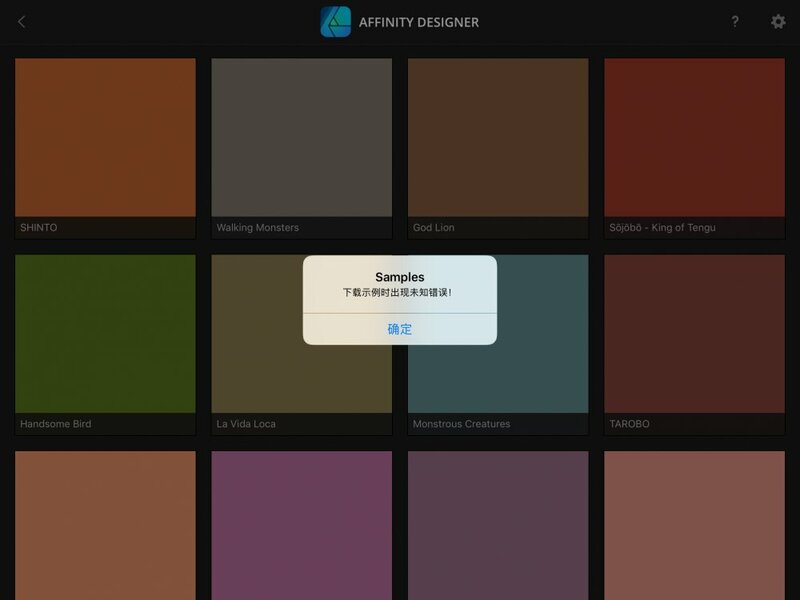 I can not download designer samples via my iPad and Chinese networking. Is there another way to get sample files? I'd imagine this is because of the great firewall. Are you able to access drop box?